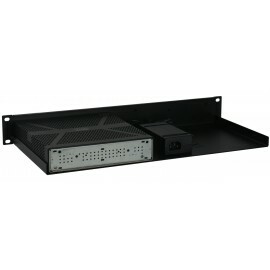 This kit gives you the ability to mount your firewalls in a 19 inch rack. The rack is tailored specifically for the listed models to guarantee a perfect fit. The firewall is placed backwards in the ra..